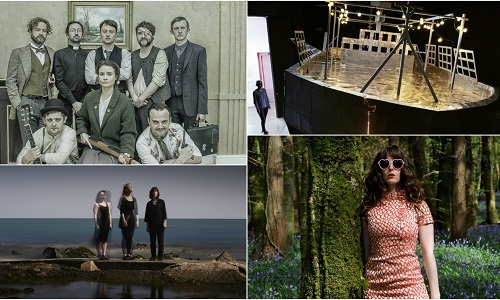 Welcome to July at Project Arts Centre! 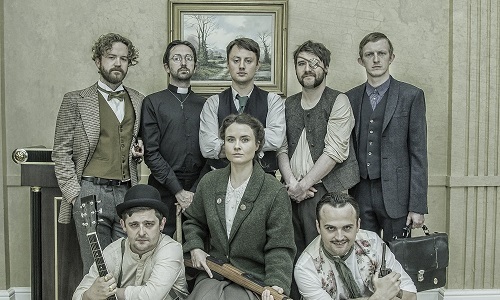 This month, we offer you an action-packed comedy about Michael Collins’ death squad, a collaboration by some of Ireland’s leading performance companies celebrating the life and work of Eileen Gray, and a concert series in which over 300 props will be employed! A two-day presentation of the ground-breaking music of Jennifer Walshe, performed by ensembÉal, a group of the finest choral singers in Ireland. After the Rising, Michael Collins put together a list of the hardiest ‘schans’ in all 32 counties to form an elite military unit. 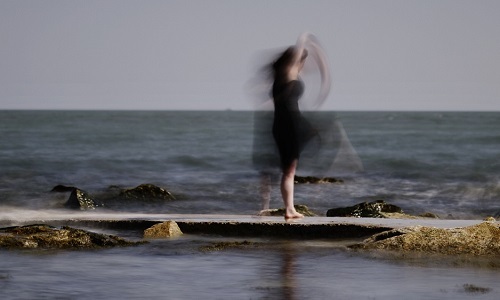 CoisCéim Dance Theatre, Crash Ensemble, Fishamble: The New Play Company and Galway International Arts Festival come together to celebrate the life and work of Eileen Gray. The Japanese fishing boat Ryou-Un Maru was swept out to sea during the 2011 tsunami and drifted through the Pacific for over a year. 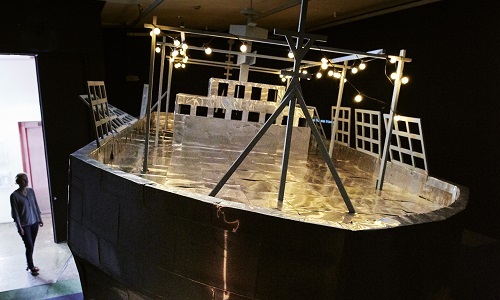 Explore the story behind this ghost ship in Brian Duggan’s ambitious new installation. 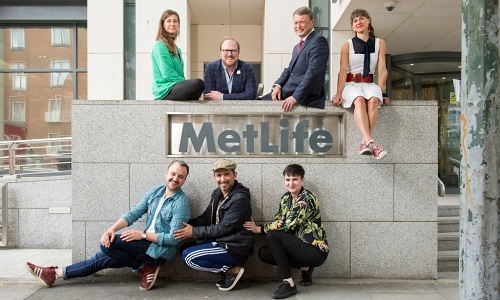 Big news from our Project Artists this month as we announce a €35,000 grant from MetLife Foundation!